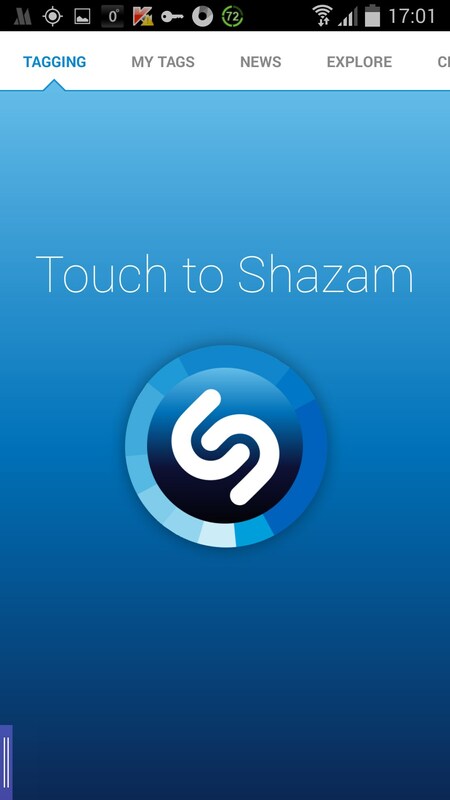 Shazam – Soft for Android 2018 – Free download. 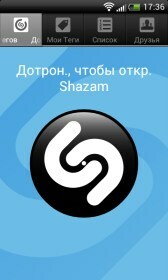 Shazam – Intelligent music recognizer software. 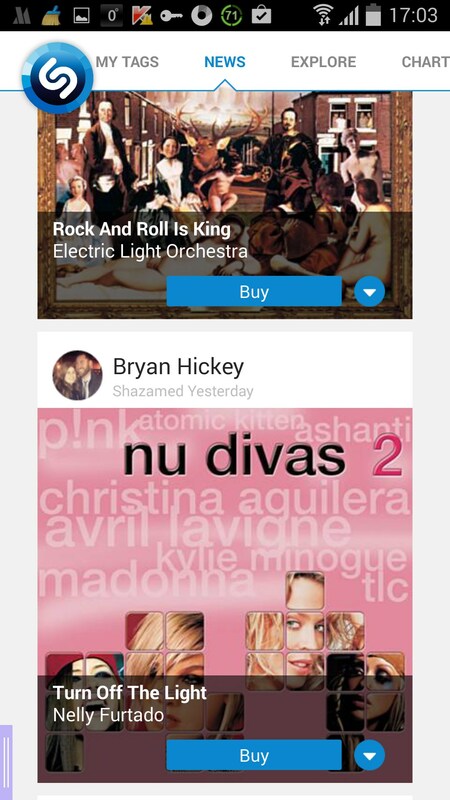 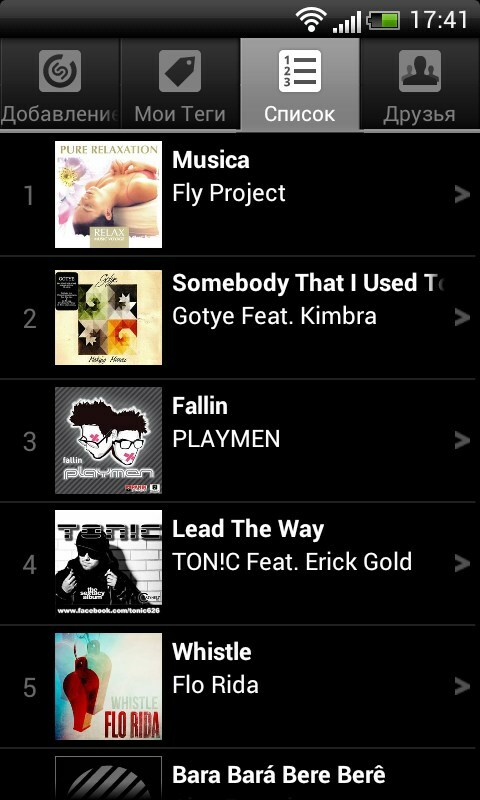 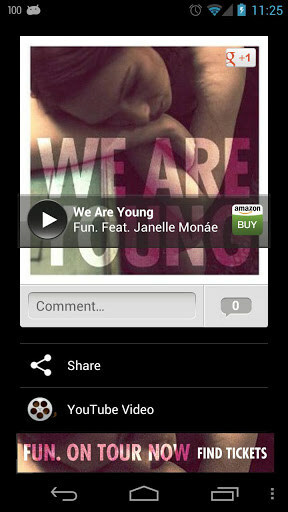 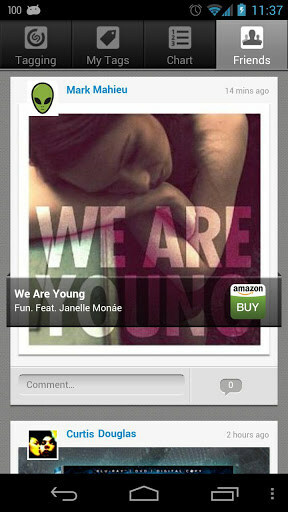 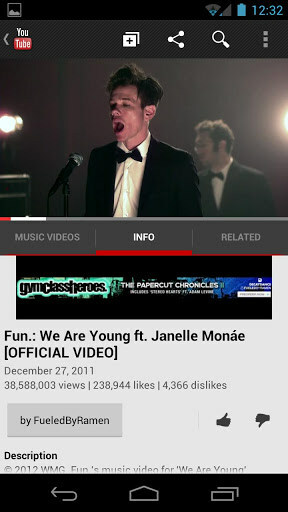 Shazam is an awesome music recognizer application for Android that has a great idea behind it. 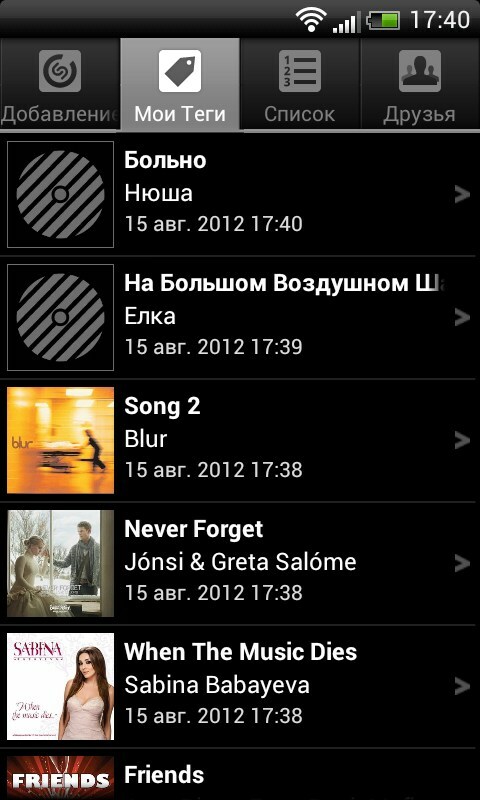 It uses your phone mic and an Internet connection to recognize any song or track and provide you with the artist and song name. 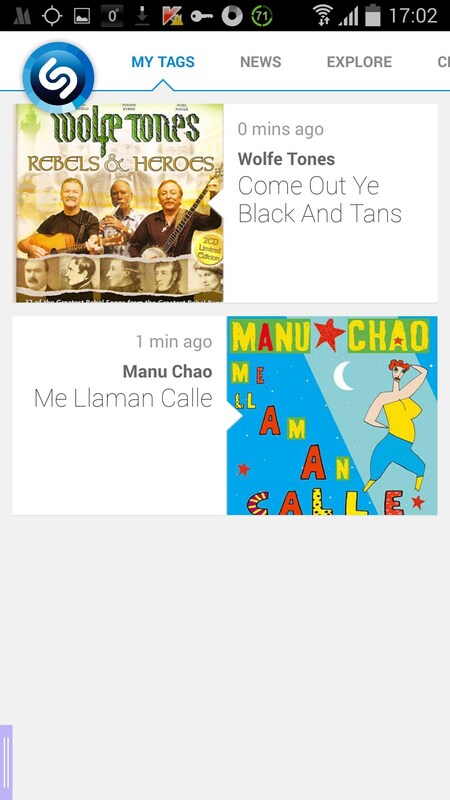 The application is the main rival of SoundHound which offers similar functionality. 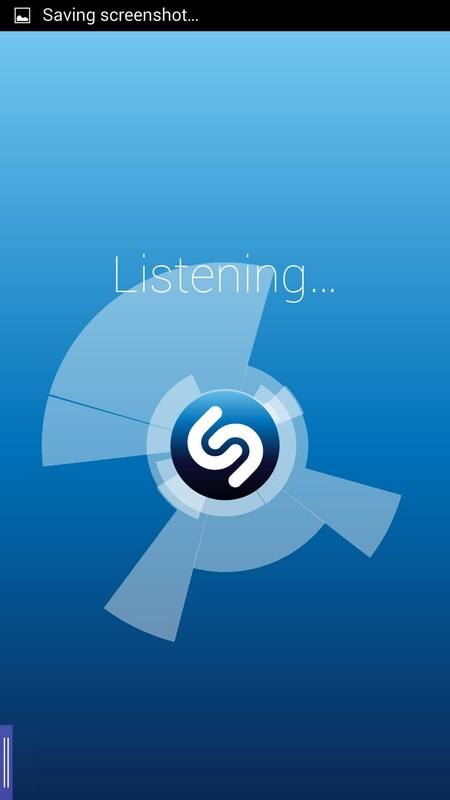 This application is really simple. 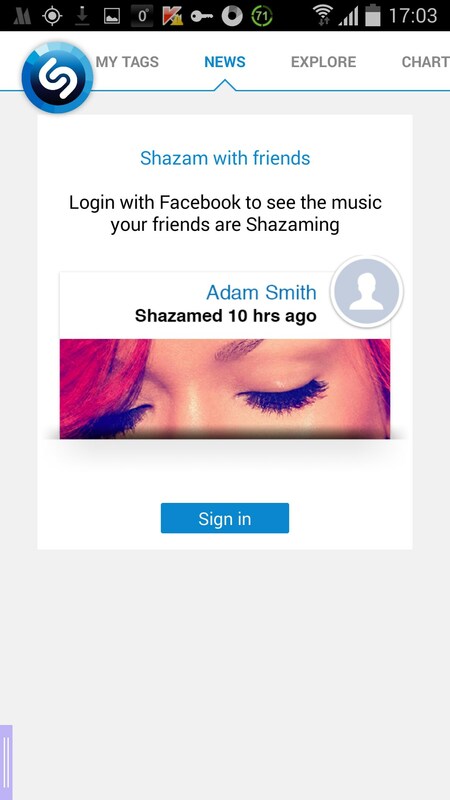 The first thing you will need to do is to sign up with it: while doing so you will be asked whether you want to receive emails with your shazammed songs, which is the app key peculiarity. 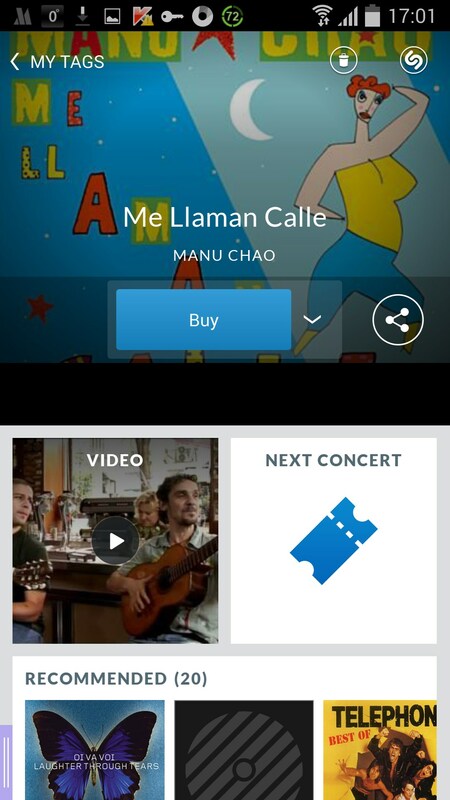 The interface is as easy as ABC. 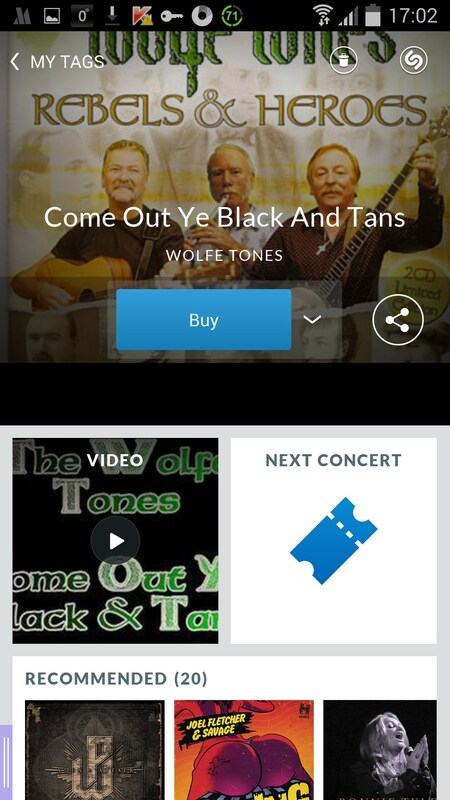 Just tap on the button located at the center of the screen and wait for up to five seconds until the app recognizes the song and provides you with detailed information about it. 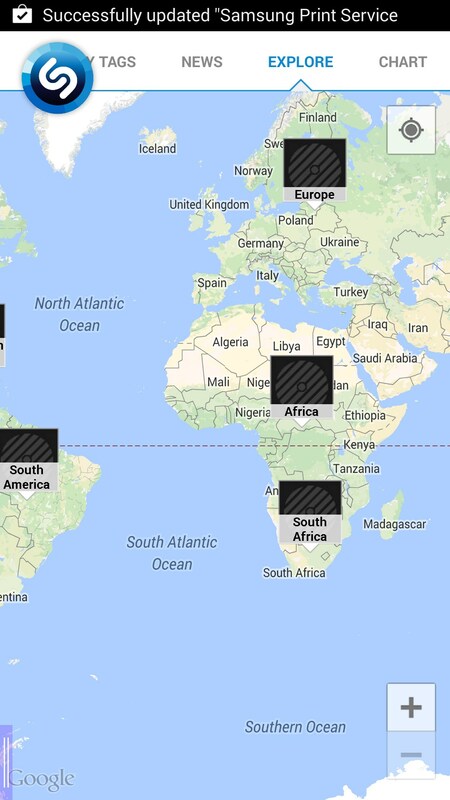 These data will be then stored in My Tags section. 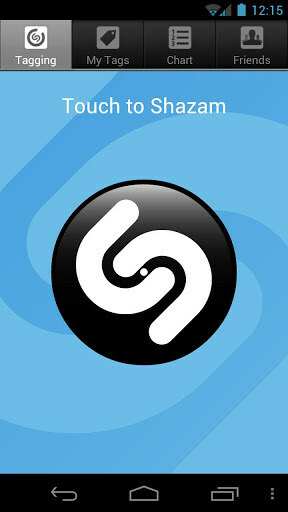 You will be also able to find out what your friends or other people are shazamming and what are the world’s most popular shazammed songs. Shazam is an amazingly useful application for Android devices that lets you recognize a song and artist via recording a short part of it with your device built-in mic. 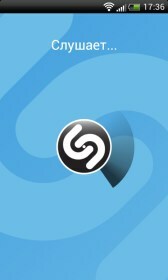 The app has no significant drawbacks, but requires an Internet connection to be able to function properly.